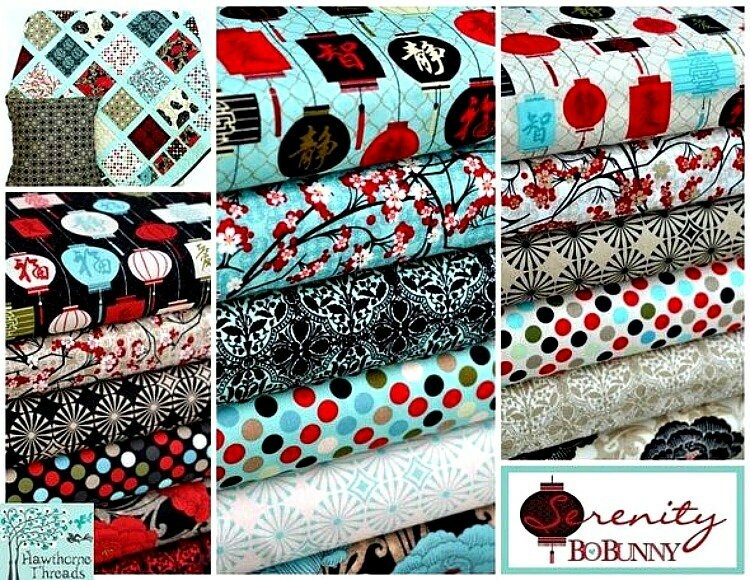 "Serenity" 10- Inch Square Layer Cake Stacker Bundle by Bo Bunny for Riley Blake Fabrics. 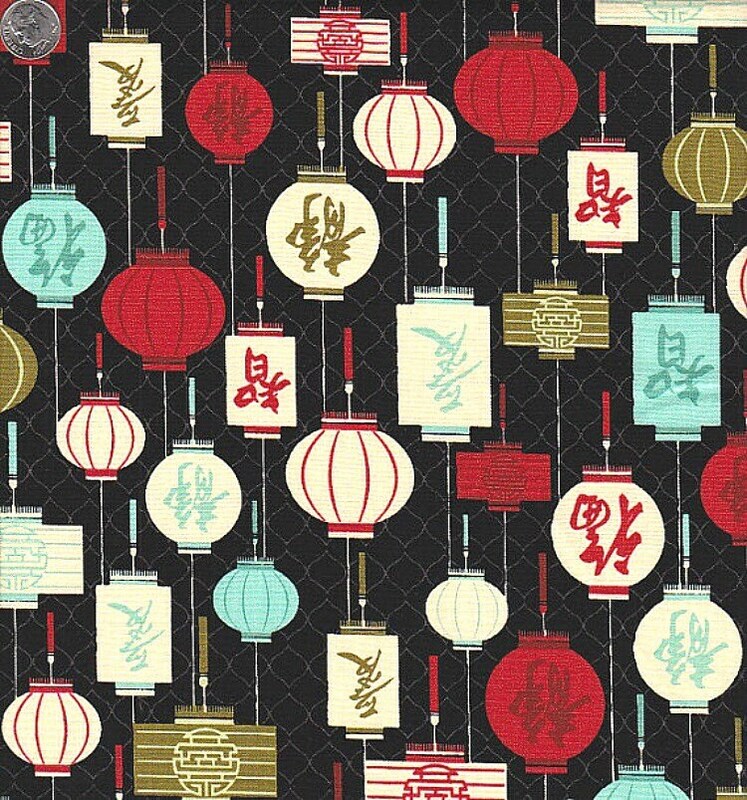 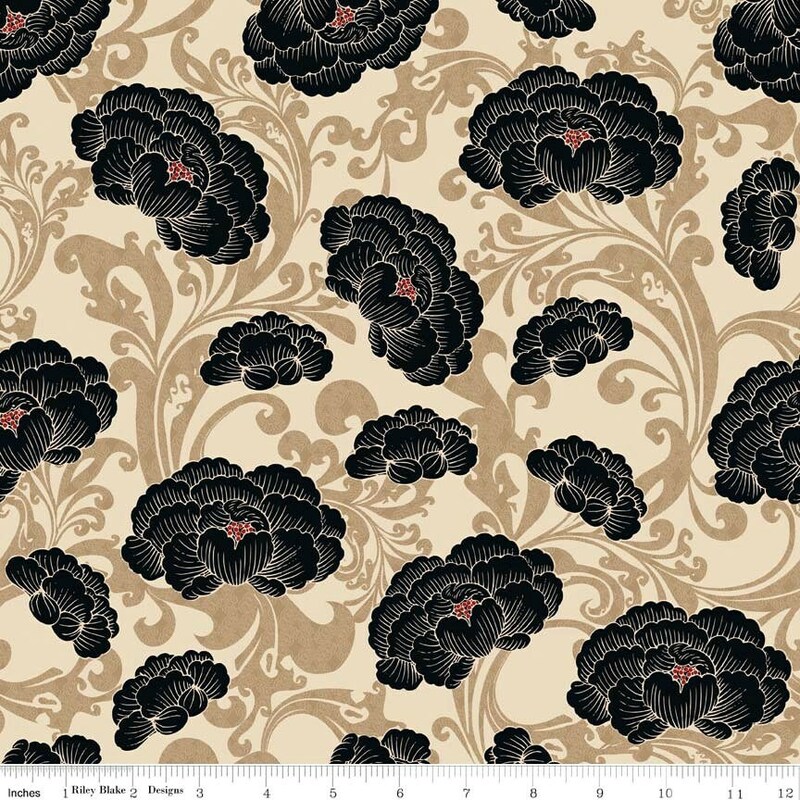 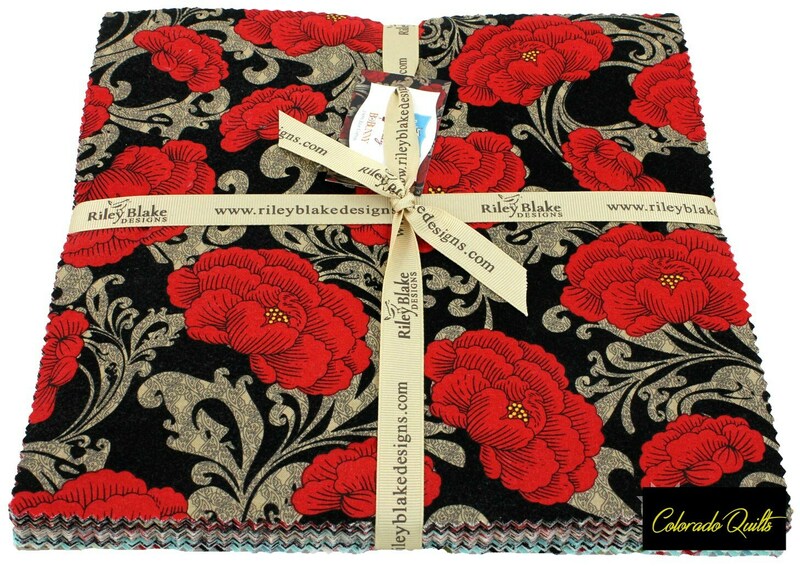 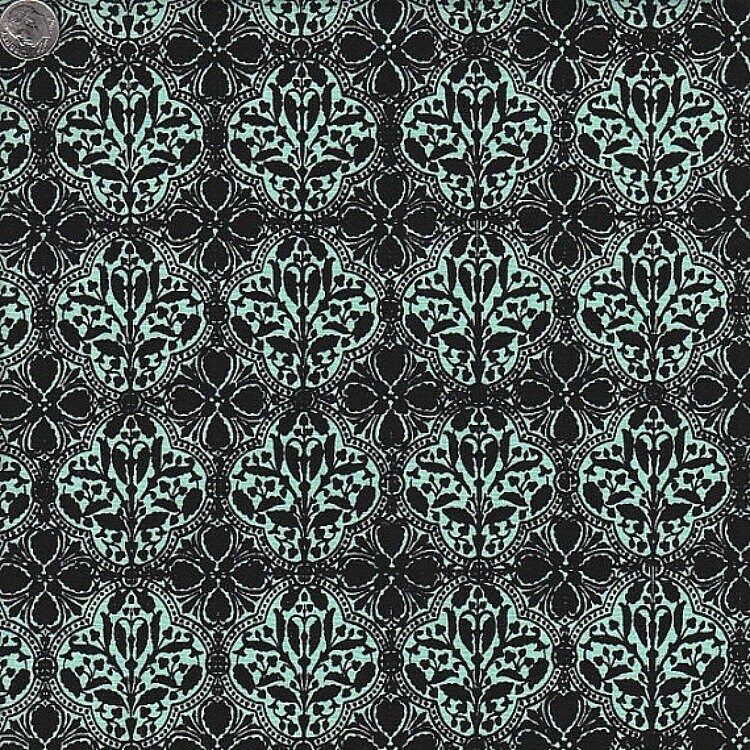 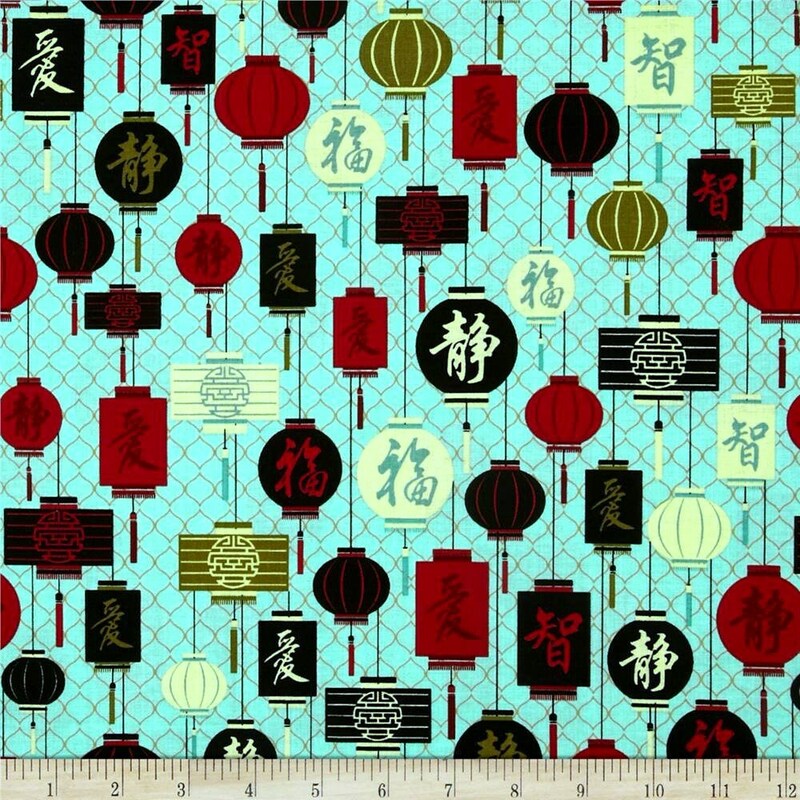 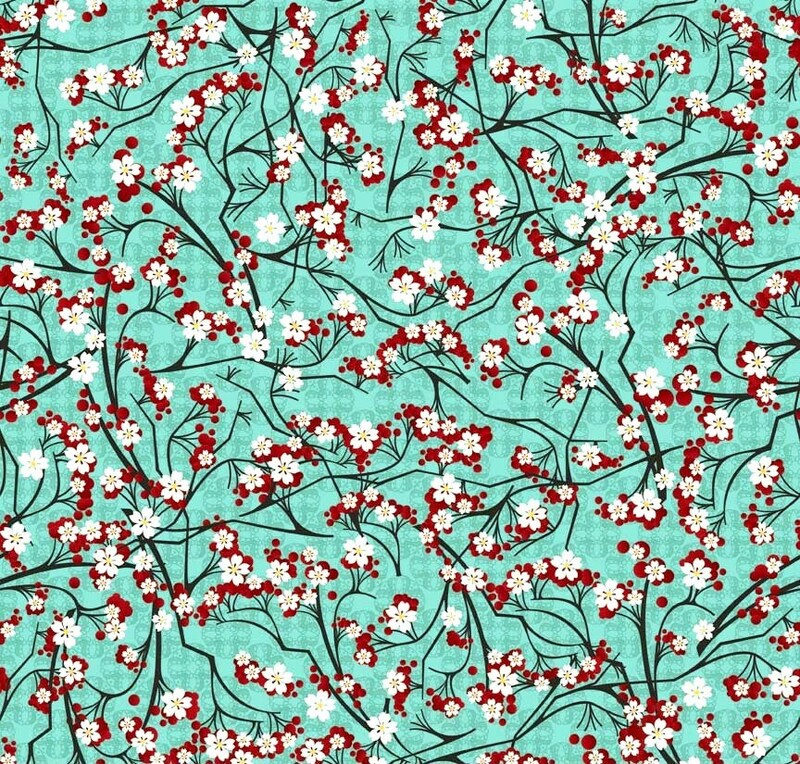 This gorgeous line of fabrics includes large poppies, lanterns, small florals and dots. 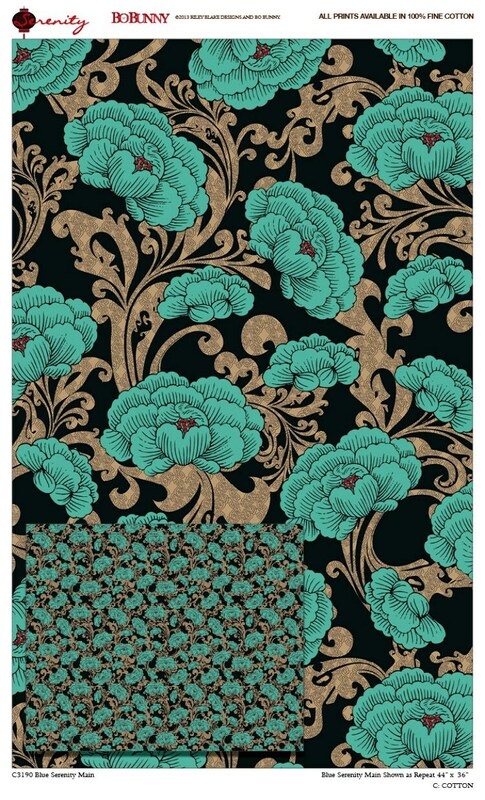 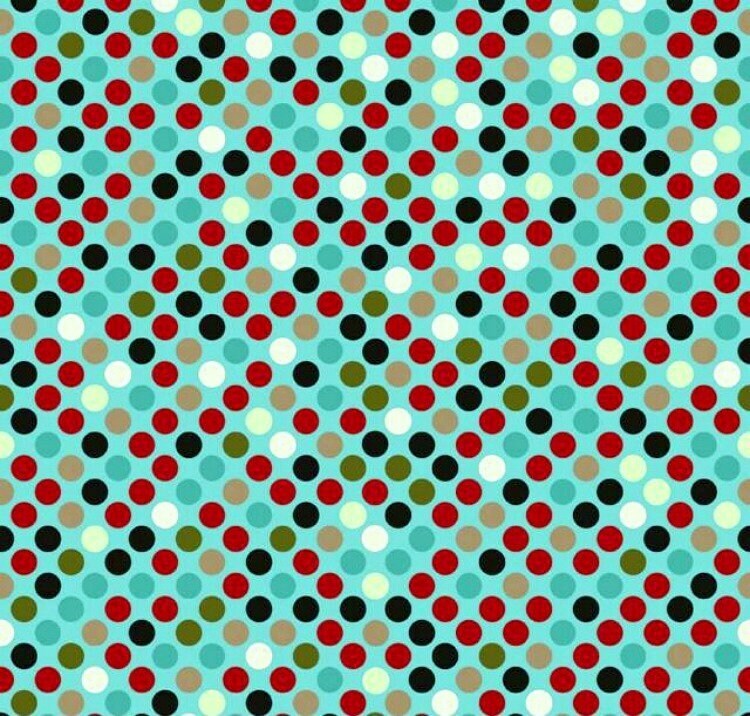 The colors include deep red, teal, black and tan. 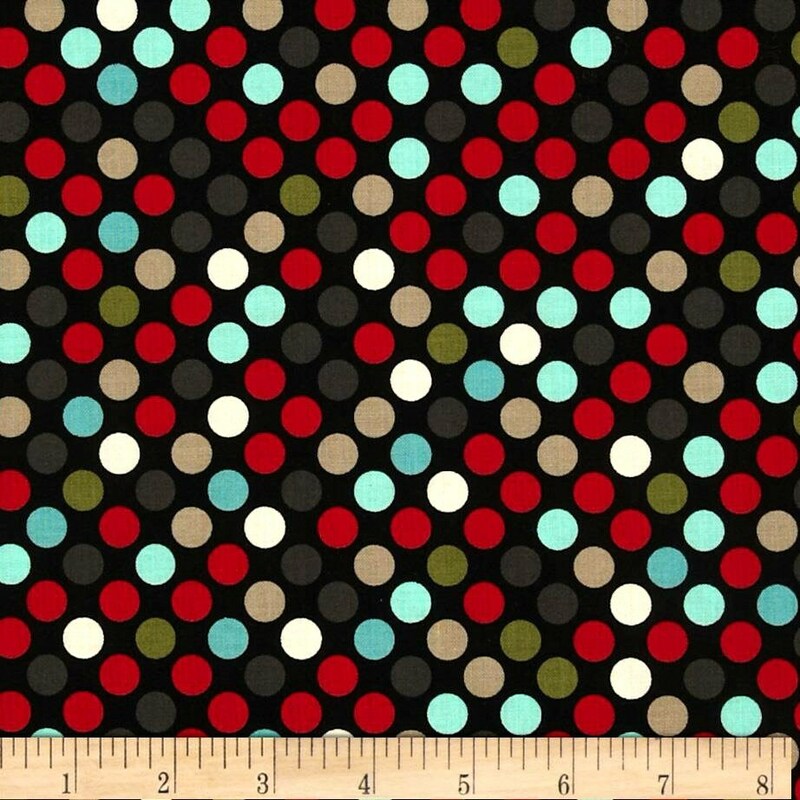 The matching yardage would make great binding, sashing strips or borders for this layer cake!